"Jamene embraces everyday with passion, dedication, a commitment to excellence, driving efficiencies, and ensuring that clients and employees always receive a positive experience," said President Evette Baker. "She strives to exceed year-over-year results with sheer determination. 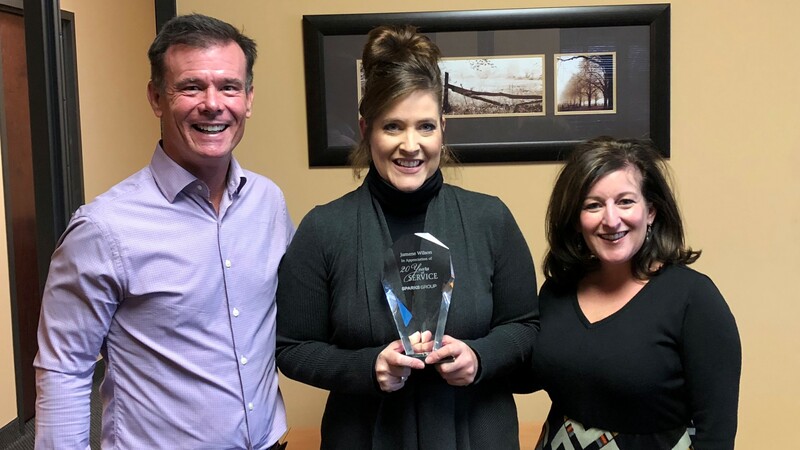 She, along with the recruiting team, have managed one of the company’s longest tenured and largest accounts and annually receives the highest ratings (Net Promoter Scores) for both client satisfaction and talent satisfaction."